This product has been classified as legacy. It is no longer being made or supported. If you’d like to learn more, please contact info@tenonedesign.com. Thanks! 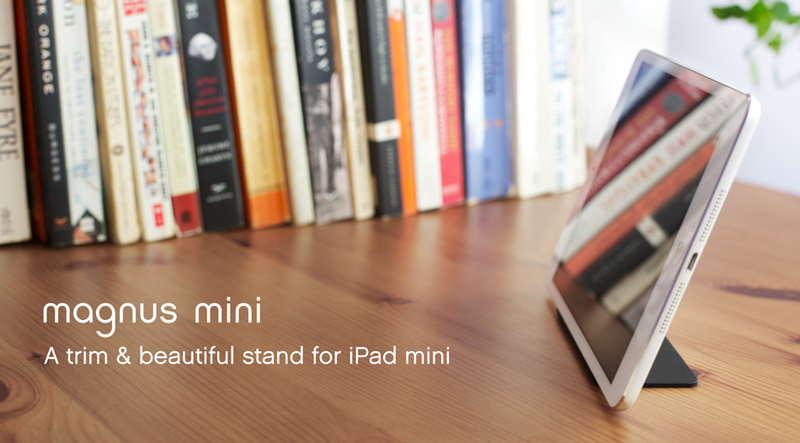 Magnus mini pushes the boundaries of physics and style with a magnetic stand you'll love. 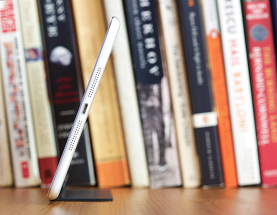 Its tough, rubberized surface and strong, magnetic grip makes this iPad mini retina stand both beautiful and ultra-portable. Magnus mini contains 10 individual magnets that connect with those in your iPad mini or iPad mini retina. 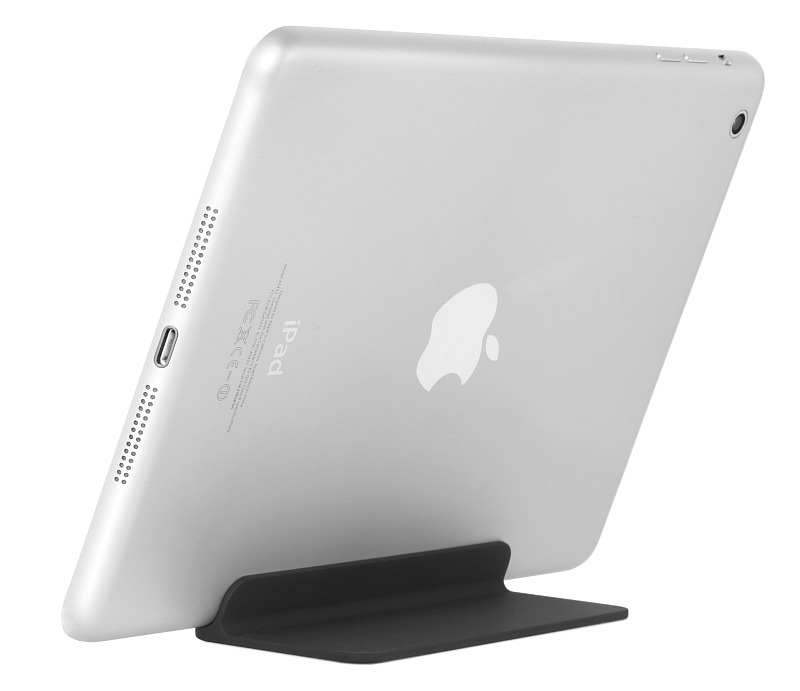 The stand remains attached to your iPad mini for simple repositioning yet is easily removed when no longer needed. Magnus mini continues the legacy of extreme minimalism. 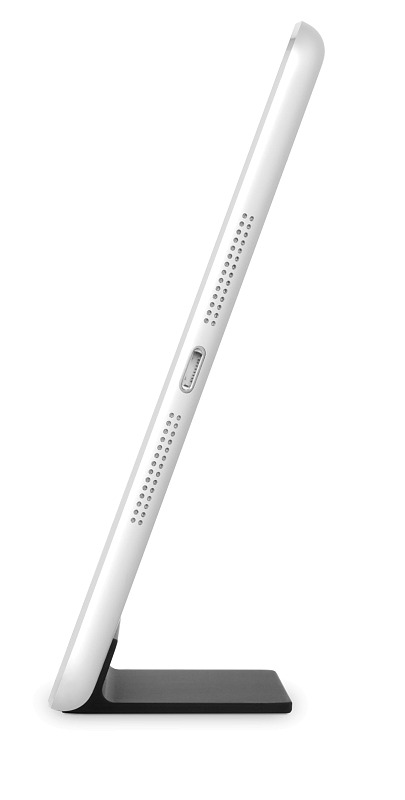 Viewed from the front, the iPad mini retina shows no visible support. Viewed from the side, you see only the iPad's tilt and a flat plate on the desk. Sometimes engineering works in your favor. This is one of those times. Magnus mini is crafted from lightweight ABS with a tough rubberized coating. The bottom side is outfitted with a rubber grip for traction on any surface. Fourteen individual magnets are embedded just under the top surface. 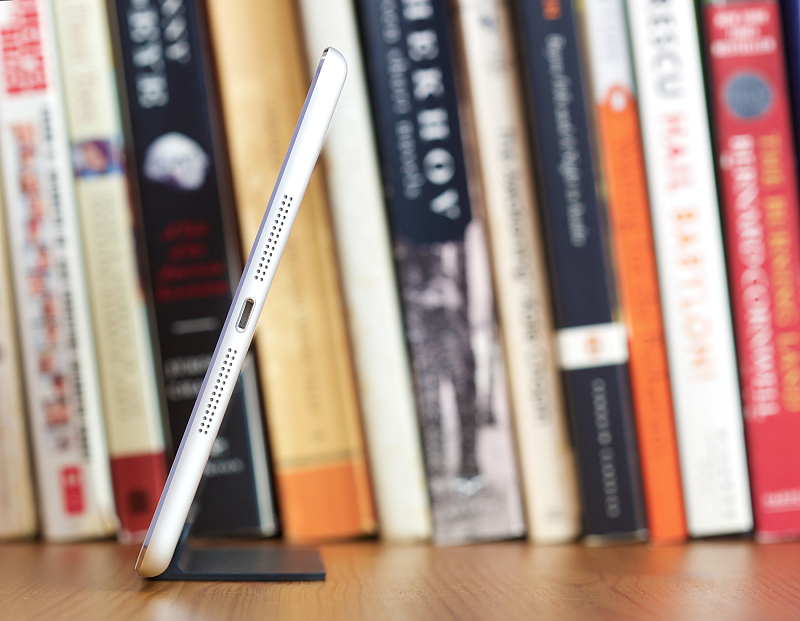 Invisible, they sit perfectly positioned to interlock with your iPad mini. 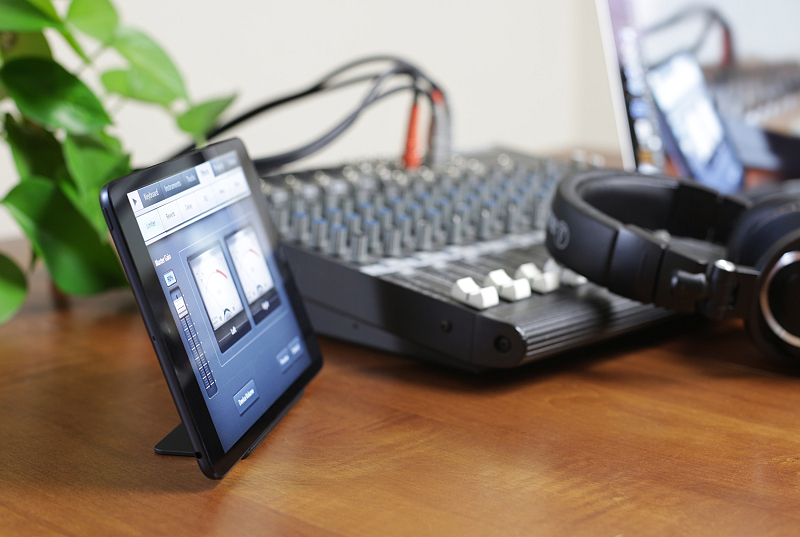 Weighing in at just 19 grams (5/8 ounce), Magnus mini is one of the lightest and most portable stands ever made. Magnus mini makes an ideal (and easy-to-clean) recipe stand or a Netflix co-pilot. 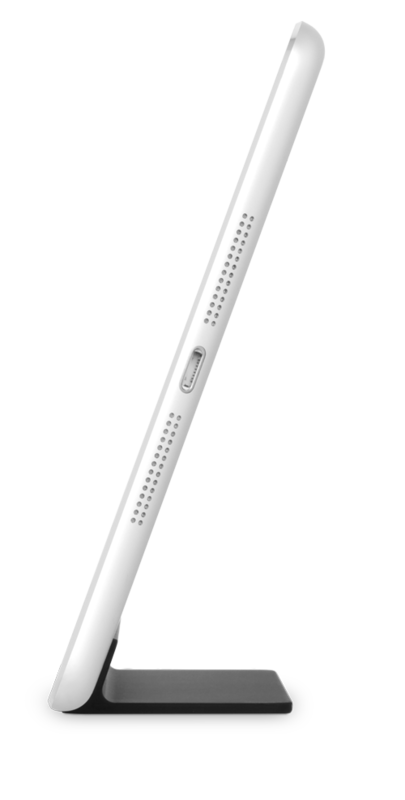 It's also easy to carry from room-to-room, because its stays connected to the iPad. In return for being so light, minimal, and bafflingly effective, it does not support cases (although protective films are ok). 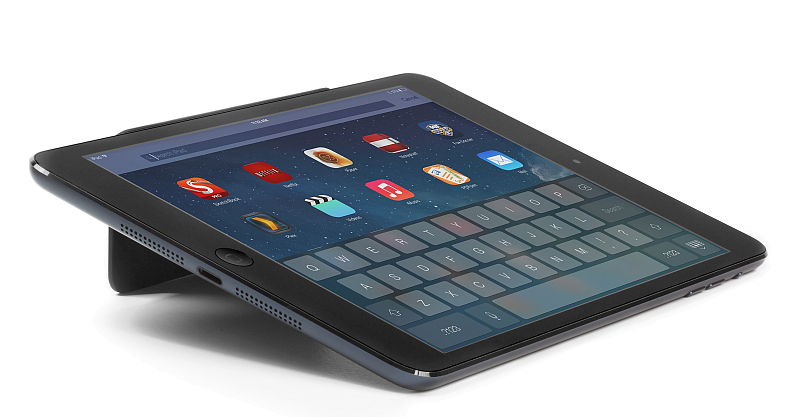 Lean on your iPad mini for typing? Not exactly recommended but totally possible is this tipped-over position. Maybe save your more vehemently executed replies for your laptop, though. Got any other after-market uses for Magnus mini? Let us know at info@. We'll share them with your fellow fans.